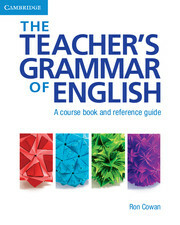 The Teacher's Grammar of English is a comprehensive resource text designed to help ESL/EFL teachers and teachers-in-training understand and teach American English grammar. In addition to complete, up-to-date coverage on form, meaning, and usage, each chapter includes practical suggestions for teaching, as well as a unique section that analyzes common errors made by learners from different first-language backgrounds, based on current research in second-language acquisition. 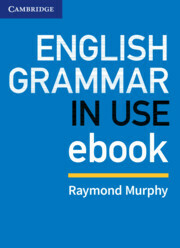 Review exercises throughout each chapter make the book an ideal text for a course on English grammar. An answer key is included.